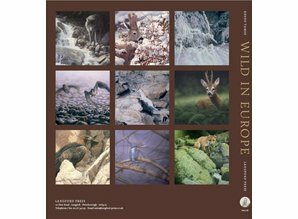 Home Boek - Wild of Europe Actieprijs! Amazing book from an amazing artist. 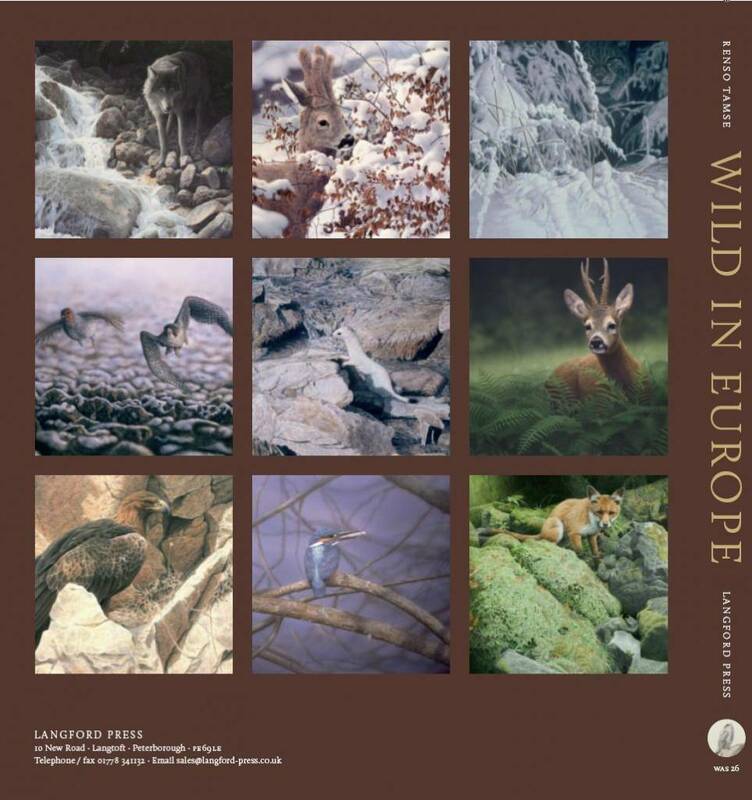 The quality of the reproductions, the size of the book and type of paper are very high standard. 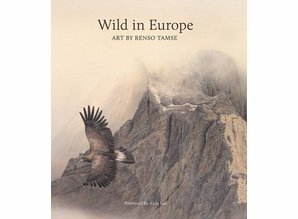 Great to read the inside stories behind every painting Renso made. I love the added "sketchbook" inside the book! I'm looking forward to more artbooks by this artist! Review door Cathy, Geplaatst op 07-03-2015, 5 Ster(ren). Review door Tessa, Geplaatst op 25-11-2011, 5 Ster(ren). Got this book for my birthday and must say it was the best gift I could ever wish for. What an artist! 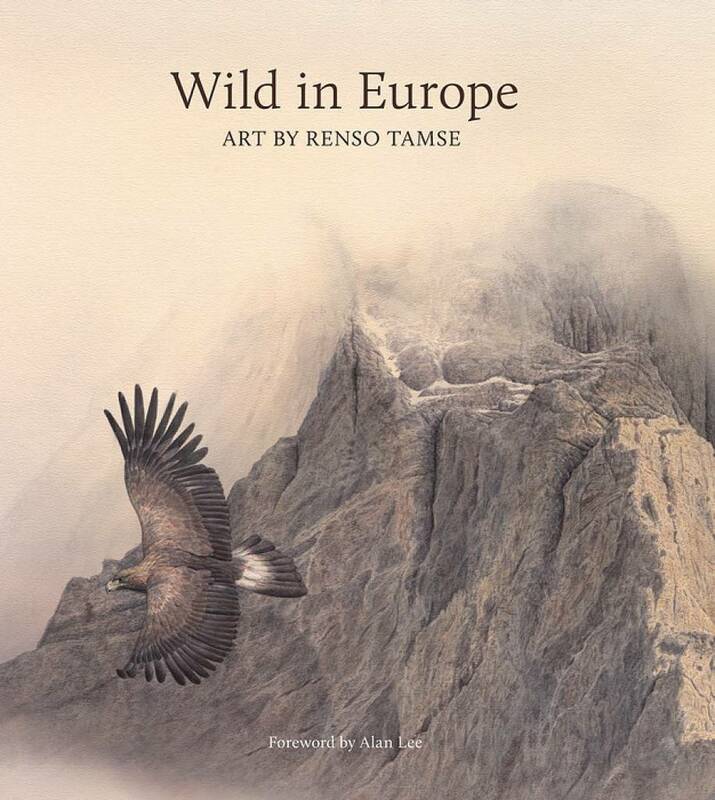 Hope to see more from Renso in the future! Can't wait! Review door Julianne, Geplaatst op 24-11-2011, 5 Ster(ren).